The Seminole Tribe of Florida is investing $2.4 billion in its signature Florida casinos, with the latest announcement a $700 million expansion of Seminole Hard Rock Hotel & Casino Tampa. 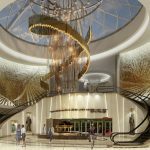 At the same time, the tribe and two partners just completed a $300 million makeover of the former Trump Taj Majal in Atlantic City, New Jersey. The ventures show the economic clout of the tribe and its Hard Rock International brand, which has venues in 75 countries, including 181 cafes, 25 hotels and 11 casinos. Hard Rock recently moved its headquarters from Orlando to a location near the Seminole tribal headquarters in Hollywood. The 2007 acquisition of Hard Rock has made the Seminole Tribe’s operations standout among tribes in general, says Alan P. Meister, author of the annual Indian Gaming Industry Report. Its far-flung operations contrast with the relatively few tribes that have multiple gaming venues. Meister says it’s unique, different and special for the tribe to be able to invest the massive amounts of capital necessary to continue growing the Hard Rock brand. The investments affirm the savvy nature of the tribe’s business operations. The Tampa expansion will reinforce Hard Rock Tampa’s position as one of America’s largest casinos, with 5,000 slot machines, almost 200 gaming tables and 200,000 square feet of entertainment and gaming. 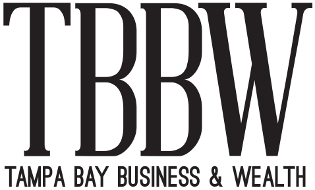 The Tampa property had nearly $1 billion in gaming revenue for the fiscal year ending in June 30, 2016, based on an analysis of state documents obtained by Nick Sortal, a gaming writer for TBBW sister magazine Tribal Business Journal and the Miami Herald. 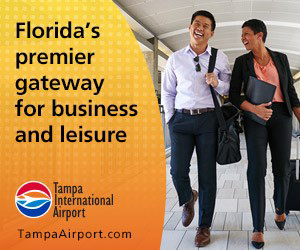 The Tampa project will have a major impact on job creation: 2,000 construction jobs will be added during the two-year building project, and approximately 1,000 more part-time and full-time jobs will be created when it opens. The property already has 3,500 employees. 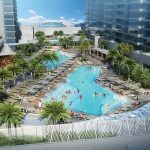 “Major expansion of the Seminole Hard Rock Tampa is further evidence of the Seminole Tribe’s commitment to the people of Florida that it will continue to increase the economic impact of its Seminole Gaming facilities,” said Jim Allen, CEO of Seminole Gaming and chairman of Hard Rock International. One question is what sort of commitment the state will make with the tribe. In April, Gov. Rick Scott announced the state had an agreement to share revenue from the tribe’s gaming operations through 2019. However, the state still needs to negotiate a new gaming compact with the tribe, which says exclusivity provisions in the previous compact have been violated. The question is what Florida’s Legislature will come up amid lobbying from other gaming interests and opponents. The Tampa resort, which has an AAA Four Diamond rating, will get a new 15-story hotel tower with an additional 564 hotel rooms and suites. The top floor of the hotel tower will have a private gaming parlor for VIPs. The hotel will add three lavish outdoor swimming pools with a 120-seat restaurant and bar. A new 25,000-square-foot spa and salon also will open on the second level of the hotel tower and will offer poolside services. A 200-seat Italian restaurant will join the resort’s existing fine-dining restaurants, the Council Oak Steaks & Seafood and The Rez Grill. 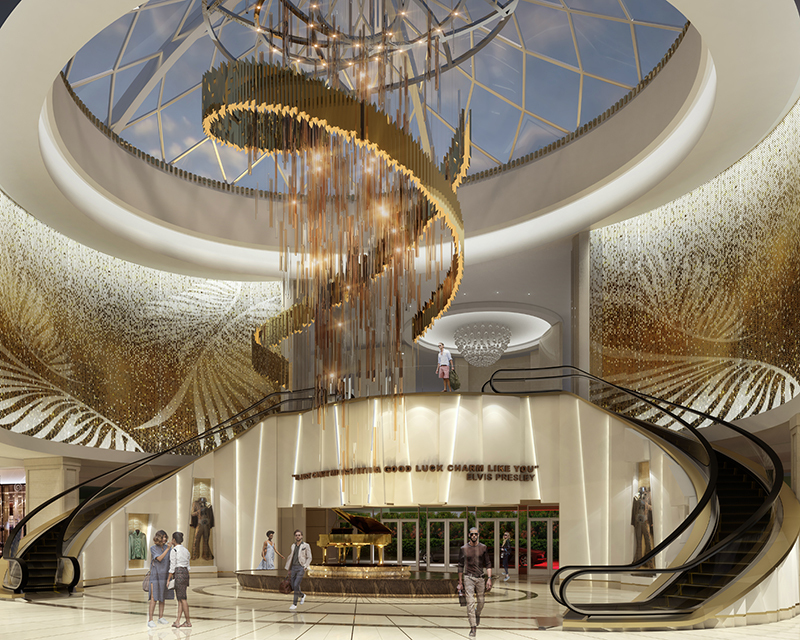 The property also will upgrade its music and entertainment programming with a 30,000-square-foot Seminole Hard Rock Event Center, located on the second level of the casino complex. The center includes a 17,000-square-foot ballroom. Six additional retail shops will join the existing two retail outlets, more than tripling the casino complex’s current shopping options. 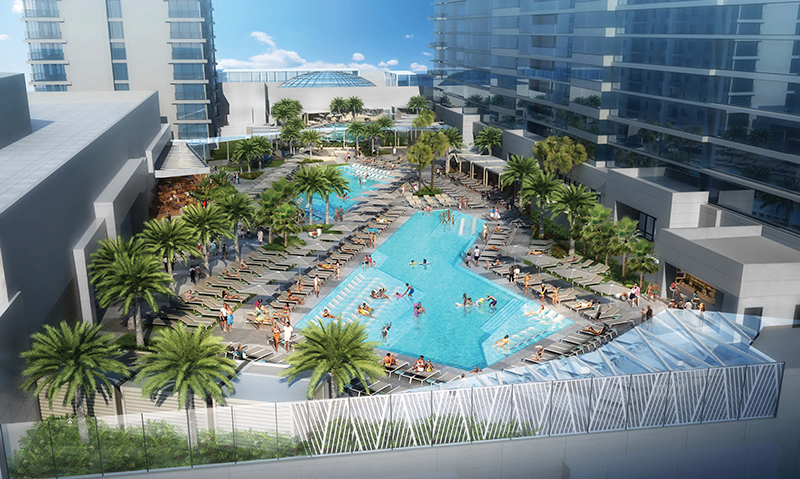 Last October, the Seminole officials gave details of a $1.5 billion expansion at the Hollywood resort. It includes a 450-foot, guitar-shaped hotel that nearly triples room space, and a new 7,000-seat concert hall that officials hope will attract events such as awards shows. The new $100 million hall will replace the previous 5,500-seat Hard Rock Live. The work is expected to be completed in summer 2019. Sortal’s analysis indicates the Hard Rock Hollywood had $579 million in gaming revenue for the year ending June 30, 2016. The resort will have a 10-acre pool complex with villas surrounded by water and waterfalls. “Chickeecabanas” will dot the banks of the lagoon-style resort pool, which will also include beach club dining, canoes and paddleboats. When completed, the hotel will have about 1,300 rooms, 3,500 slot machines, 200 table games and 60,000 square feet of new retail and restaurant space. The Taj Mahal was scheduled to reopen June 28 as the Hard Rock Hotel and Casino Atlantic City. The tribe and two business partners paid $50 million for a property that cost $1.1 billion when it opened in 1990.